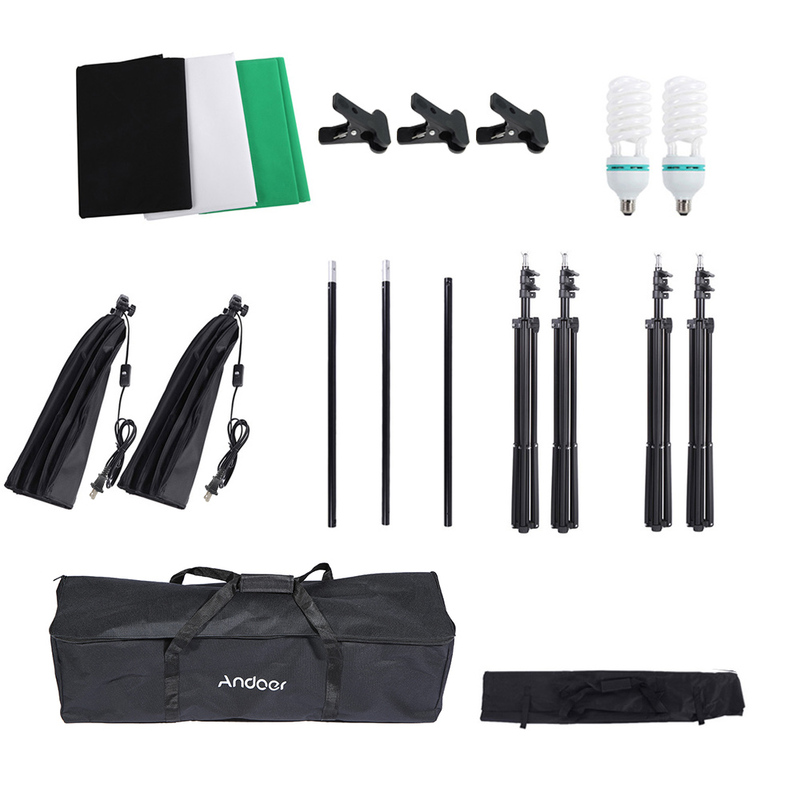 125W super bright light bulbs provides optimum illumination with 5500K color temperature. 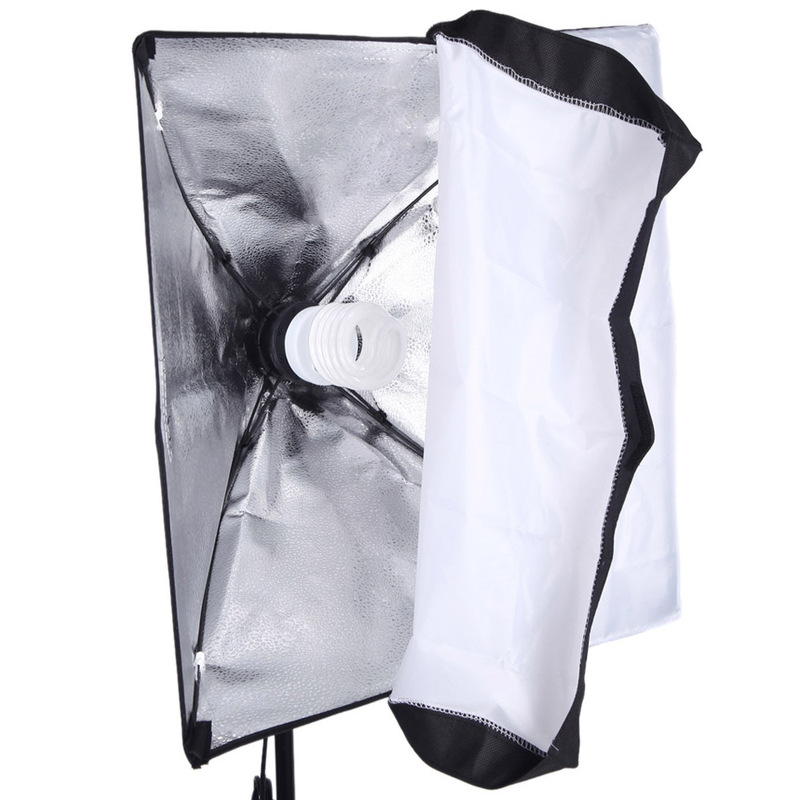 50 * 70cm softbox with single bulbs holder to help you adjust the brightness according to your need and soften the light. 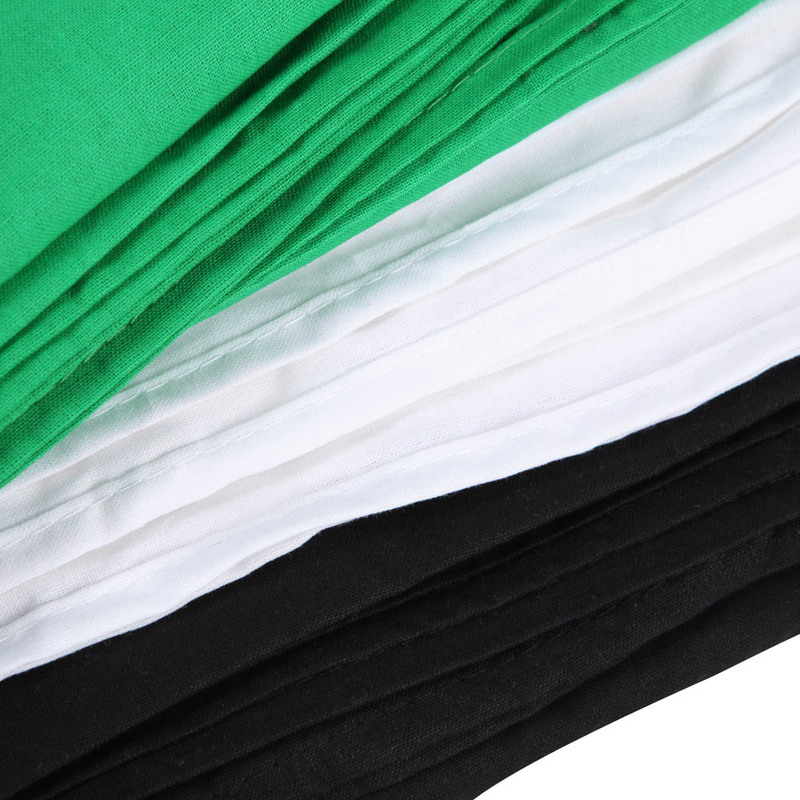 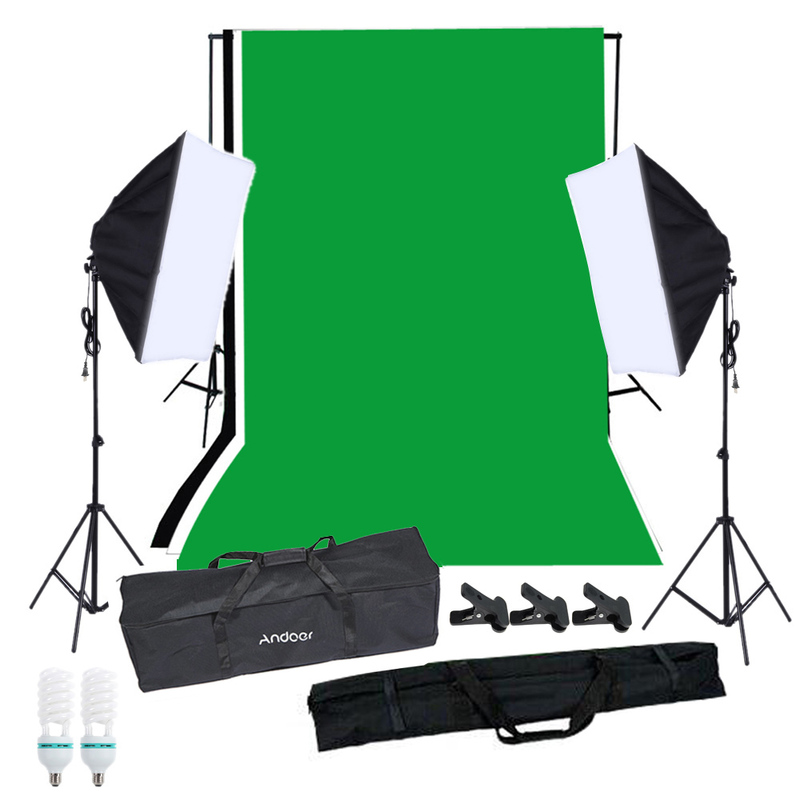 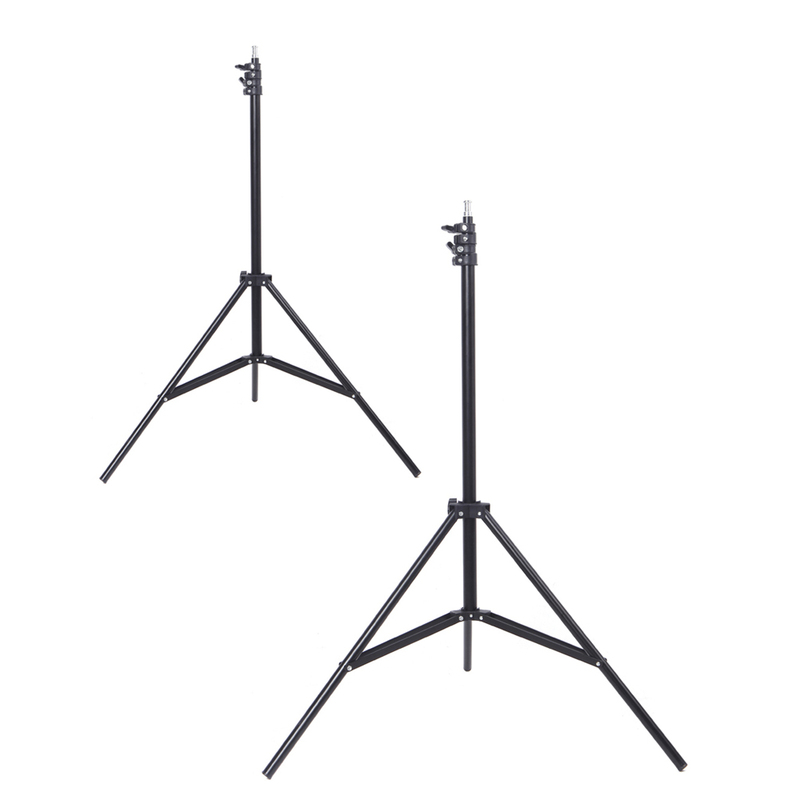 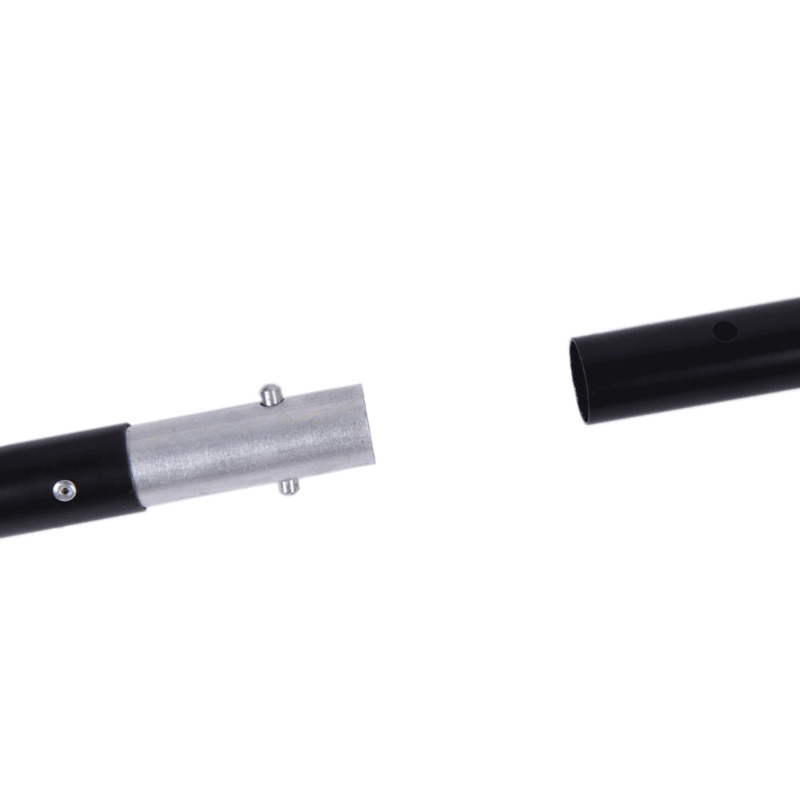 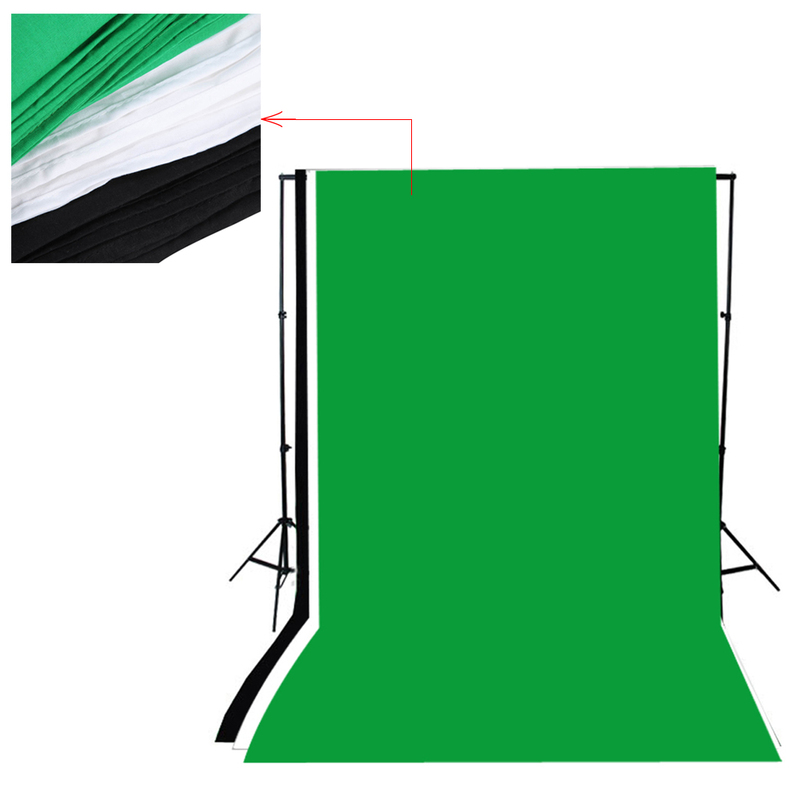 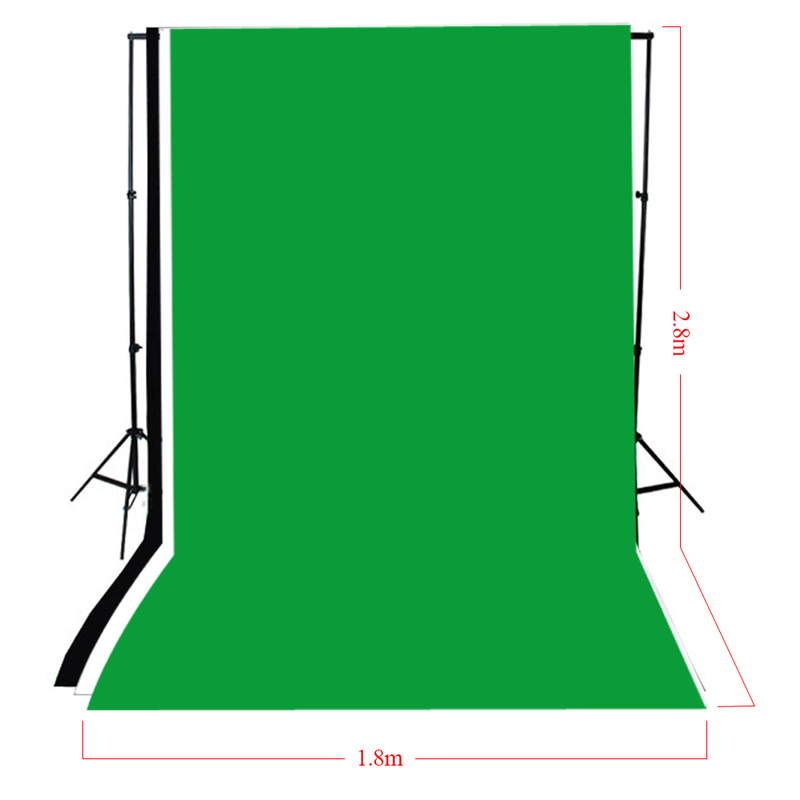 Come with a 200cm aluminum alloy background stands and three backdrops(white & blue & black) for you to choose. 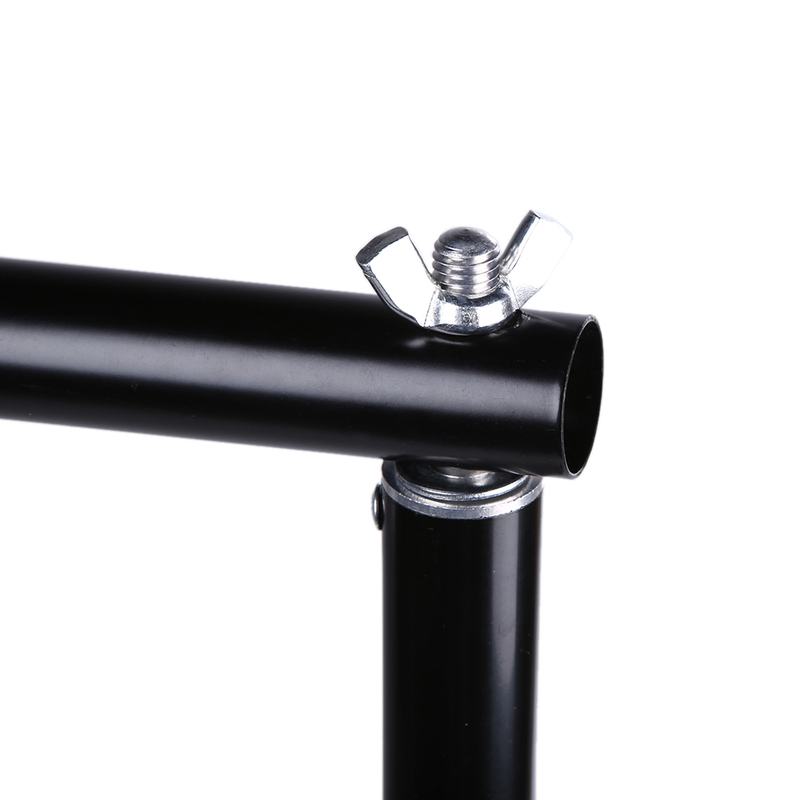 3 clamps help you to fix the backdrops on the stands.